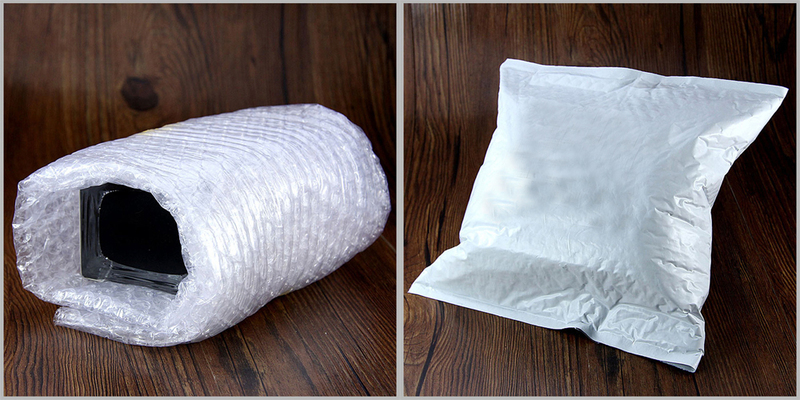 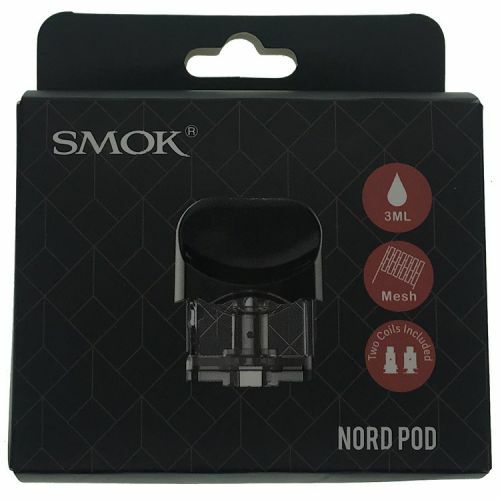 Minimum quantity for "Original 2ml/3ml SMOK Nord Replacement Pod free shipping" is 1. 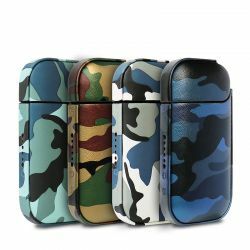 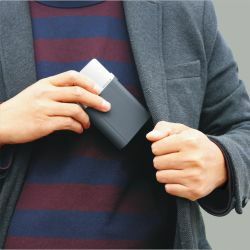 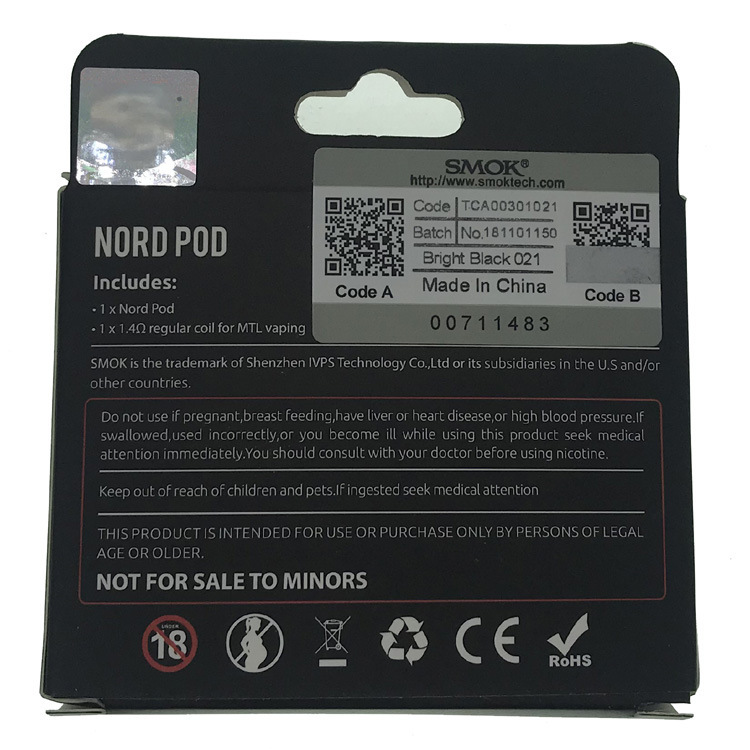 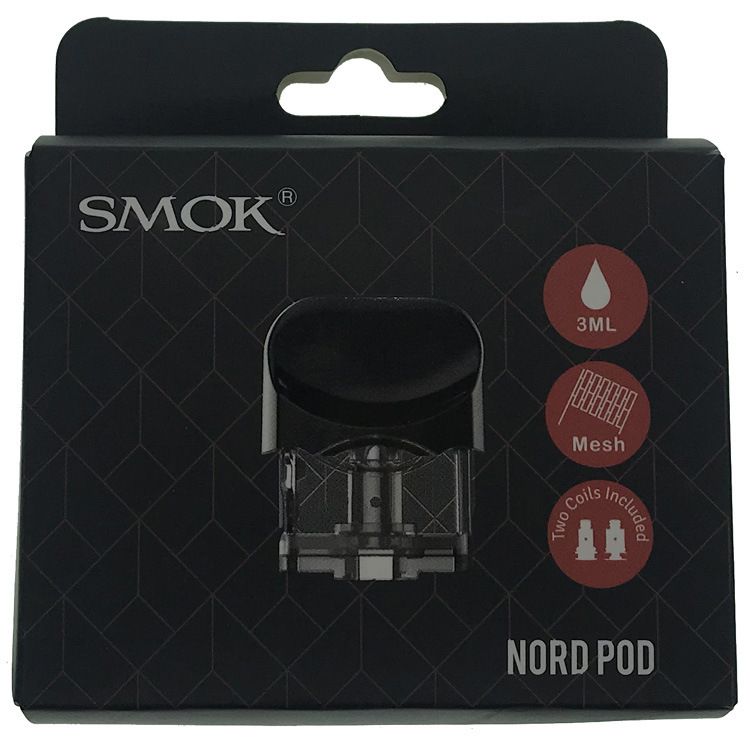 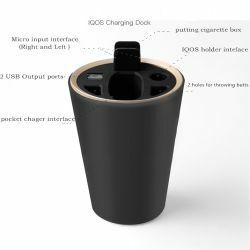 The SMOK Nord Pod Starter Kit and SMOK Nord Replacement Coil are also available in HG. 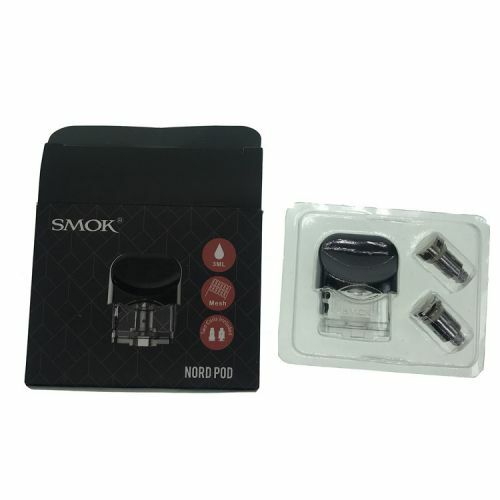 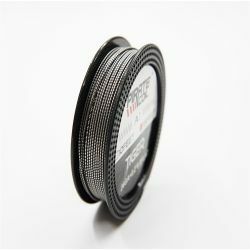 Please note that the coil has not been pre-installed.